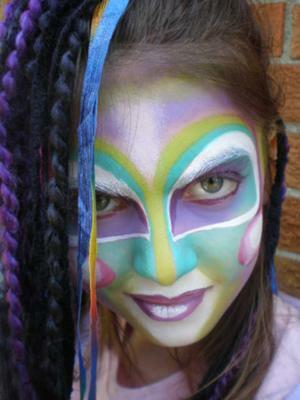 We are an award-winning, Michigan based, face-painting company. 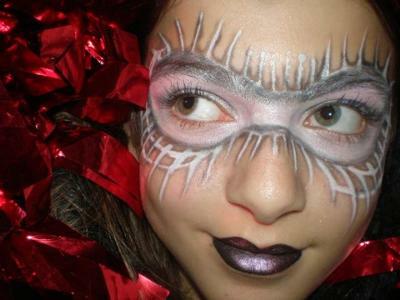 We provide Face-Painting, Balloon Art/Twisting, Airbrush Tattoos, Glitter Tattoos & more. 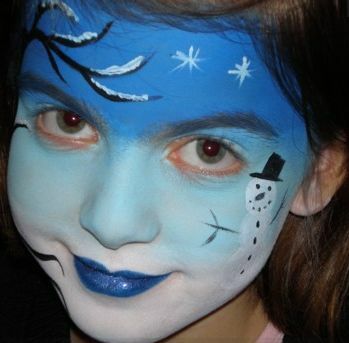 Our services are professional, as the artists are trained by the leaders in the industry, including artists who have painted for Disney and Universal Studios. 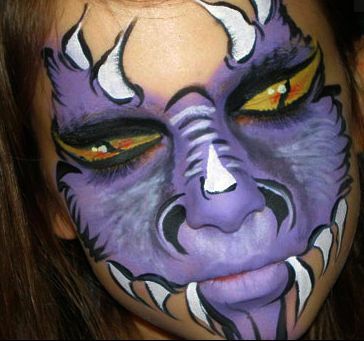 Oddzin Ends offers quality art work and custom designs for your events, large or small. 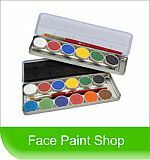 All the artists are insured, trained and professional. Thank you so much for your kind words, Marcela. We appreciate that so much!